Do you know where the money in your bank account goes each month? Sure, most of us would argue that it goes toward bills and necessities. What we don’t know is exactly where the rest of the money slips off to by the end of the month. If you’ve been trying to get a better grip on the money in your bank account, a spending tracker may be able to help. Expense trackers are linked to your bank account or allow you to manually enter transactions each and every time they happen. With all of the data in one convenient location on an expense tracker, it becomes easier for you to categorize your spending. You can see how many times you went out to eat, what you spent during afternoon shopping sprees, and what percentage of your pay is allocated toward your actual bills. Expense tracking is a useful skill so you can see the long-term effects of your current spending habits. Not only that, but finding the best expense tracker apps gives you the freedom to create a budget and set healthy financial goals for yourself. Spending tracker apps give you a more realistic picture of your finances. AdvisoryHQ wants you to know exactly where each dollar you make is headed. It’s an essential ability when it comes to having a healthy financial future, which is why we created this ranking of the best expense tracker apps. From free options to those that charge on a monthly basis, these best expense tracker apps will give you the knowledge and power you need to start working responsibly toward your end goal. We are rarely willing to admit that our money does not always make it to its intended destination. Savings can often take a backseat to more pressing goals, like putting dinner on the table in just a few minutes or a stop by the coffee shop in the morning. Expense trackers can help you to identify exactly where you are currently spending your money and get a better handle on money management. 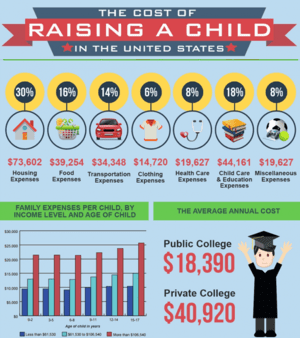 Most consumers likely could not identify exactly how much their family spends on these categories without making use of one of the top spending tracker apps available today. Expense trackers are useful tools to categorize your spending into problem areas. Once you know where each dollar goes, you can work hard to craft a budget that redirects the dollars where you really need them. Creating a budget using the information obtained from an expense tracking app can be incredibly beneficial. Experts recommend storing up at least six months’ worth of expenses in an emergency fund. However, only 50% of Americans have even one month’s worth of expenses covered. Finding the best app for tracking expenses can make it easier to come up with a budget that leaves room for covering emergencies. With a detailed budget and the information from your expense tracking, you can create customized goals such as paying down debt, saving for a rainy day, or making a large purchase. Finding the best expense tracker apps isn’t just a matter of getting a handle on your current financial situation. It also allows you more freedom to create a financially secure future for years to come. An expense tracking app is just the first stepping stone toward understanding where your money goes so you can better manage it. 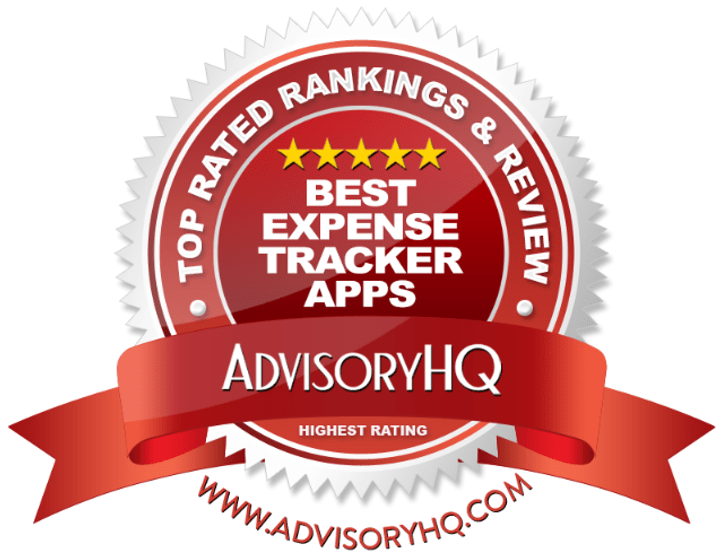 Below, please find the detailed review of each app on our list of expense trackers. We have highlighted some of the factors that allowed these spending tracker apps to score so highly in our selection ranking. Paying your bills is even simpler with Dollar Bird, one of the best apps for tracking expenses based on the calendar. The Dollar Bird expense tracking app is designed to make it easy for you to predict the balance of your bank account at any given point throughout the month. Their best expense tracker app allows you to add up all of your bill payments in one convenient location. This is a great spending tracker for those who are concerned about adding their bank account information into an expense tracking app. All you need to get started is your account balance – even if what you have happens to be in the negative. Salary information and other sources of income are accounted for next. From here, you do have to have some semblance of awareness regarding what you spend each month. The best expense tracker apps are going to require you to enter your recurring expenses, such as rent, mortgage, phone bills, internet bills, and more. When added to your calendar, this expense tracker app allows you to see what your bank account will look like as you earn money each payday and spend it throughout the month. The major disadvantage to this best app for tracking expenses lies in the fact that you have to manually add individual transactions that are not recurring. This is balanced out by the fact that you do not sync your bank account information. It’s a great way to keep your personal information secure while still managing your money. This highly-rated expenses tracker (four stars or more in both iTunes and the Google Play Store) is completely free. There’s nothing better than having expense trackers right at your fingertips without paying a dime. Expensify has a slightly different focus than many of the other best expense tracking apps available. While many of the leading companies choose to focus on personal spending and finances, Expensify is the best app for tracking expenses for companies. The expense trackers from Expensify utilize advanced technology to read, code, and store receipt details using a SmartScan of receipts from employees. To make things even easier for your company, it allows for reimbursement of funds as quickly as the following day. According to these expense trackers, creating an expense report on the expense tracking app takes 83% less time compared to other methods. While these expense trackers do make your employees’ lives easier, it has a lot to offer employers as well. Automatic reporting, reimbursement, and approval allow you to focus more time and energy where it truly belongs. You can set a per diem, make an approval hierarchy, and make use of their advanced tax tracking. Depending on the software used by your employees, you may also be able to integrate it into your current system. It is compatible with top brands such as QuickBooks, Sage, NetSuite, and more. Team and corporate policies ($5 and $9 per active user each month, respectively) add additional features. Perks of these policies include unlimited SmartScans, integration into software, next day direct-deposit reimbursement, and more. 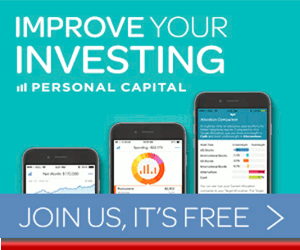 Level Money, a strong contender for the best app for tracking expenses, is powered by the well-known Capital One finance company. In these best expense tracker apps, you have tons of tools at your fingertips to get a pulse on where your spending really is at the moment. They offer one of the most detailed and easy-to-sort expense tracking apps available. Sample expense trackers are shown with simple-to-identify icons that can mark the cost of transportation, shopping, eating out, and entertainment. Not only that, but these expense tracking apps can also categorize your spending for the month or for the year. Banks and credit cards are all synced into the program, making it possibly the best app for tracking expenses. It gives you real access to all of your finances in one location so you have a more realistic picture of what your money looks like. Balance prediction: Using historical data regarding your bill payments and income, you can see an estimated figure on their expense tracker for your future bank balance. Bill predictions: Past data also helps these best expense tracking apps to generate a rough estimate of what your bills will be for the coming month. 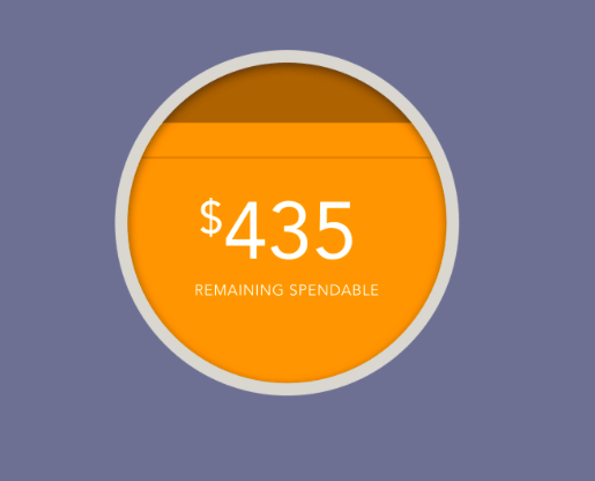 Spendable income: With the detailed breakdown of your account balances and bill predictions, you can clearly see the amount that you have remaining to spend at the end of each month. 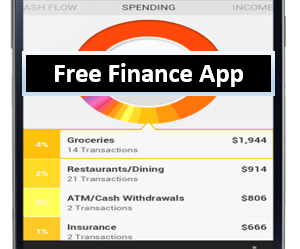 Like many of the other choices for the best app for tracking expenses, Level Money is free to download. It also has a vast collection of consumer reviews on the Google Play Store (close to 7,500) and an overall rating of 3.9 stars. 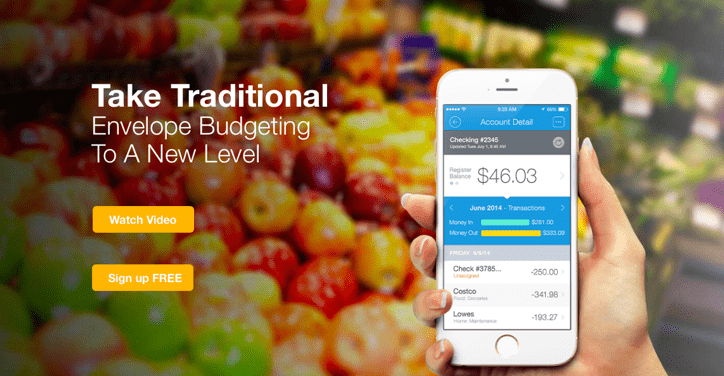 Mint, powered by Intuit, is a great contender for the best app for tracking expenses. This best expense tracker app gives you one central location where you can pay bills, manage your money, and utilize an expenses tracker from a convenient dashboard. The expense tracker apps available through Mint are very helpful for individuals who need to see and conveniently pay all of their bills in one spot. With all of your accounts synced together, you can receive alerts for when your bills are due and pay them with just two taps of the screen. Expense trackers from Mint are also great because they allow you to set a budget. Utilizing the spending tracker can show you how your spending habits affect the bottom line of your bank account each month or each year. Expense tracking can help you to craft a more accurate budget and achieve personal financial goals you set for yourself. With colorful charts and graphs, you can quickly see how much progress you’re making on paying down debt. You can also use the expense tracker app to determine how much money you have left in a particular category for the month, such as groceries or going out to eat. Mint is free, as are many of the best expense tracker apps. This makes it even more appealing to consumers who want to get a handle on their finances but don’t have any funds left to spare. Mvelopes is available to help consumers take charge of their financial goals with their expense trackers. While it works to help you set goals for a financially firm future, it simultaneously teaches you how to manage your money in a way that matters. Based on the traditional envelope budgeting system where money is typically allocated into specified envelopes with designated purposes, this expense tracker does the same thing virtually. With the free version of this expense tracking app, you can create up to 25 “spending envelopes” and a thorough basic budget. The best part of the budgeting software is that it automatically gathers up your transactions. This is possibly the best app for tracking expenses, claiming to recover 10% of your income from hidden expenses and costs. Consumers who feel like they need to invest more into their consumer spending tracker can choose to upgrade their plan to either premier or coaching options. Premier gives you access to exclusive video content, ebooks, unlimited budget categories, and more. Utilizing their premier expense tracker will cost $95 per year. With the coaching plan, you can gain access to a one-on-one coaching service each month. 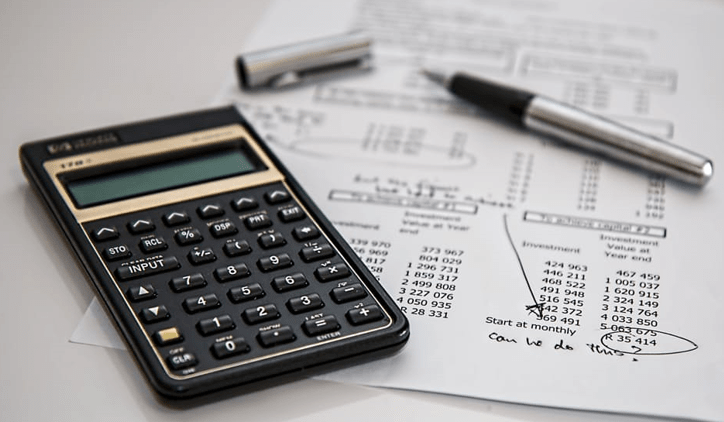 They will look at your expenses tracker alongside your income, budget, and goals to help motivate you and set your financial priorities in order. 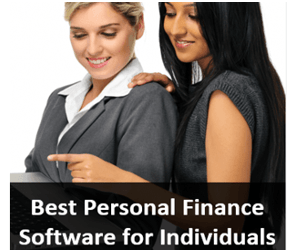 The cost for the coaching service on this best app for tracking expenses is still low in comparison to the cost for a personal financial advisor. If you have the money to spare and are committed to using this expense tracker app, the cost is $59.95 per month. 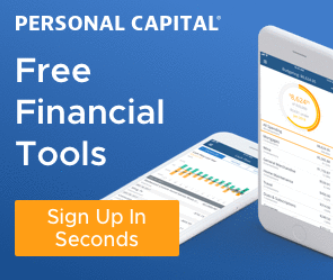 Personal Capital is a great expense tracking app for consumers who want to manage their entire net worth in one location. It is the best expense tracker for pairing more advanced wealth management features into the same program. First, consumers are able to link their bank accounts, credit card accounts, and investment accounts together with these best expense tracker apps. 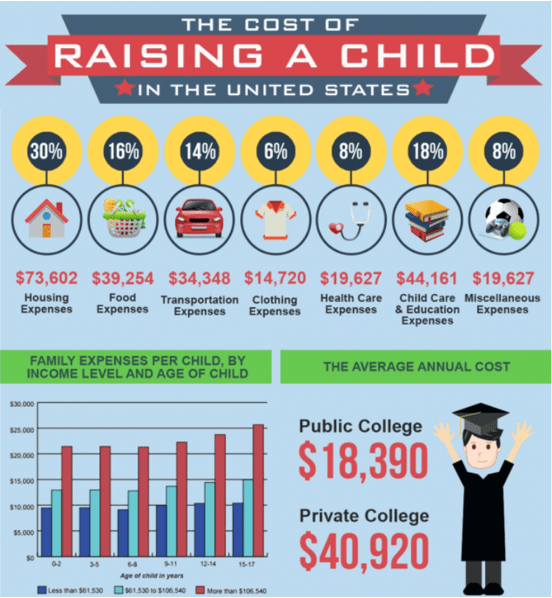 Doing so provides a comprehensive look at your current financial status. Your net worth will be right there, every time you open this best app for tracking expenses. Because your accounts are synced into Personal Capital, it also allows you to monitor your cash flow more accurately. Sort by your favorite local coffee shop to see how much you really spend on afternoon lattes. Filter by grocery store to see what the grand total for your food bill was over the past year. See all of your spending for the past month to see how much you actually spent and put back in savings. 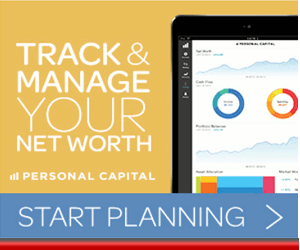 With that valuable information at your fingertips, the Personal Capital expense trackers give you the opportunity to redirect each dollar where it belongs. Set a basic budget within the app so that you are using the expense trackers to their full advantage. This best app for tracking expenses is free to download. No matter what your current financial goals are, making use of the best app for tracking expenses can help you get there faster. We often spend money without even realizing how quickly our account balances dwindle on a monthly and yearly basis. This oversight can have long-term effects on our financial future, but expense trackers bring it to our attention. Whether you want to enter each transaction manually or find an expense tracking app that syncs with your bank account, there are plenty of choices. The top names in expense tracking are all available for little to no cost to improve the outlook of your finances. This time next year, you could have completely different financial goals and a healthier bank account when you put the information from expense trackers to good use. Which of these expense tracker apps is going to be the right fit for your personal use? Don’t keep waiting to find out how your finances could benefit from one of these spending tracker apps.